In the wedding planning world, the groom so often gets lost in the shuffle. There’s Say Yes to the Dress, but what about Say Yes to the Tux? The makeup and hair process for the bride is quite extensive, but we hardly ever see what the groom does to look great. This might make it more difficult for the groom to know what exactly they should be doing in the months and days leading up to his wedding. 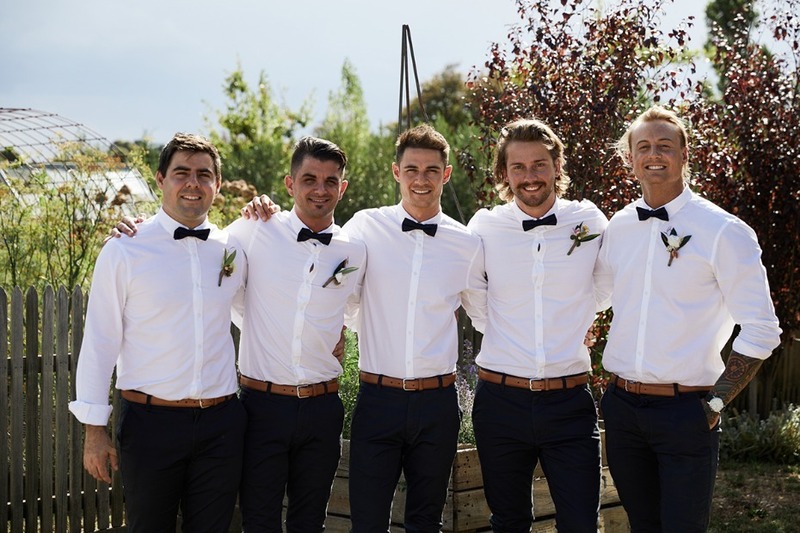 So, in order to help all of you grooms out with the wedding prep process, we put together a timeline you can follow along with to help you out. Please note: any groom is a perfect groom just the way he is and you all have free will not to take this advice. There are a few things you can do to improve yourself starting four or five months before your wedding. These are all steps that take time to see results, so make sure to practice each one regularly if this is an area you’d like to enhance. Working out obviously has so many benefits. Give yourself enough time before your wedding to tone up and work towards your tux bod. Go the extra mile and try working out with a personal trainer to target the areas you’d really like to improve. Just like working out, this not only will make you look good, but you’ll feel good as well. Aim to avoid takeout and greasy foods that you might lean towards after a busy day to fend off the unhealthy feeling that food like that gives you. Instead, focus on nutritious food that provides your body with the vitamins and minerals it needs. If time was hindering you from improving your diet before, give meal prep a shot. Whether you’ve noticed your hair thinning out or not, it’s never a bad idea to be proactive and use products that promote hair health. Making simple steps such as changing up your shampoo or taking extra vitamins will make your locks much more luxurious. Skin care for men is more accessible than ever. Look into skin care routines that are right for your skin type and the skin goals that you want to achieve. Whether it’s simple like drinking more water or more complex like investing in pricier, targeted products, change up some things in your routine to get glowing, healthy skin. 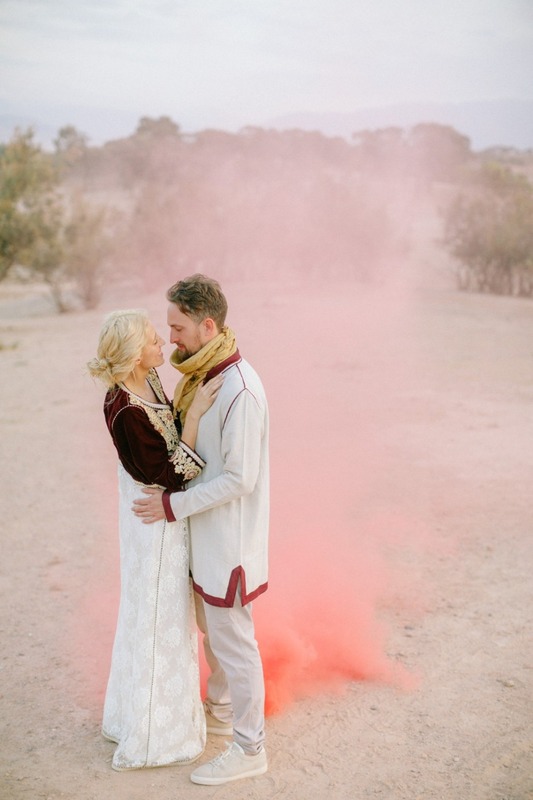 In the nerve-wracking couple days leading up to your wedding, there are just a few more things to check off your self-care checklist. Don’t worry, they’re things you’ll enjoy. Man, all that working out really improved your body. However, you ordered your tux a few months ago and some of your measurements have definitely changed. No worries! 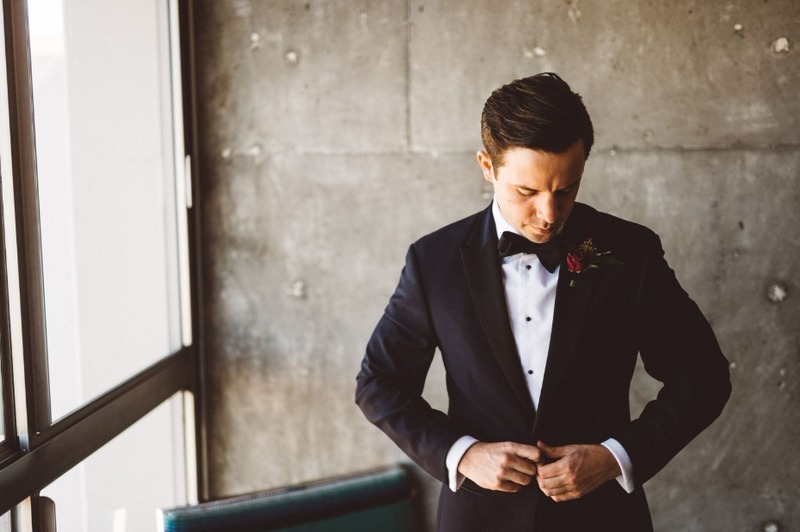 Just go in to get your final fitting a day or two before your big day to make sure your tux is the perfect fit. Leave it to the professionals this time. 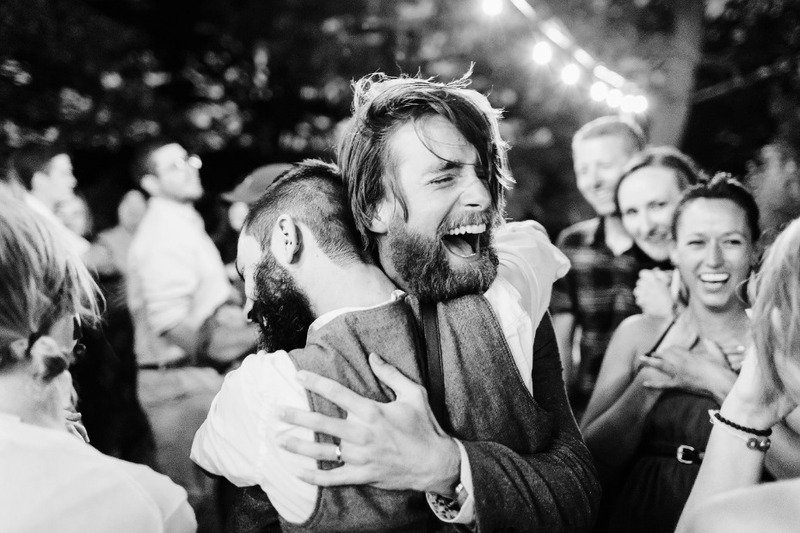 Most men typically take care of their facial hair on their own, and some even their haircut, but you’ll want to make sure your cut is as professional and clean as it can get this time around. Be sure to go in with a clear idea of what you’d like so your barber will know exactly the look you’re going for. Hear me out on this one. More men are finding their ways into spas and nail salons than ever before. Weddings mean a lot of pictures, including close-ups of the wedding rings, so you won’t want dirty, jagged nails. You don’t need anything too crazy, just have the manicurist give your nails a trim and clean up your cuticles. What better way is there to relax after all that wedding planning than with a massage? A massage is the perfect way to loosen up for your big day. If you’re worried about an intense massage making you sore, make sure to tell your massage therapist that your wedding is in a couple days and you’d like them to be a little more gentle.